For best result, mix one scoop (30gm) of Micellar Casein in 250-300ml of skimmed milk or water. Stir for a while un till it is completely dissolved. 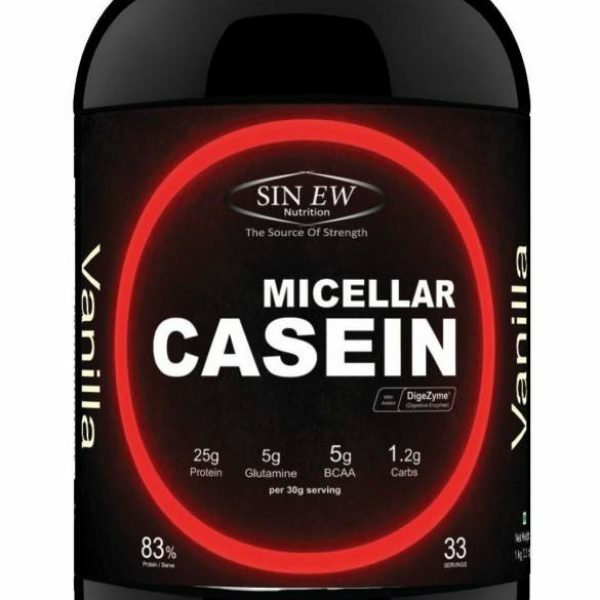 Sinew’s micellar casein is 100% pure & natural, slow absorbing protein. 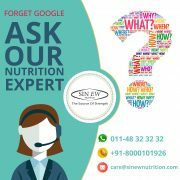 The slow absorption rate helps prevent the body from going into a catabolic state making this protein ideal for taking before sleep or any other long period of time you will not be consuming protein. 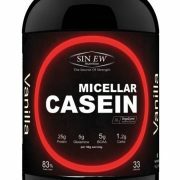 Casein is a unique protein derived from milk that breaks down slowly in your digestive system, keeping you fuller longer and providing a sustained release of muscle-building amino acids. 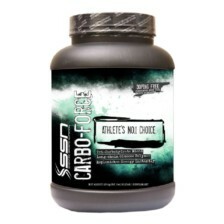 This slow and steady flow of amino acids creates a prolonged yet low rate of muscle protein synthesis. 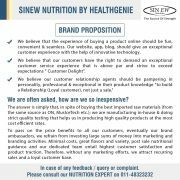 This makes casein the ideal protein supplement to take when going to bed, or when you know you will be going prolonged periods without the opportunity to refuel. 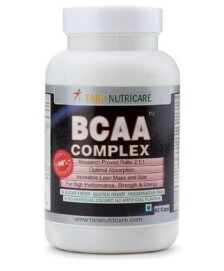 It provides 5.1g of Branched Chain Amino Acids (BCAAs) proven to help build muscle and aid in recover. 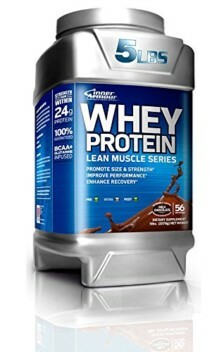 Consume 1.3g of casein protein / kg of body weight / day. Mix one serving (30g) to 250-300ml of skimmed milk or water. Stir/shake for a while until it is completely dissolved. 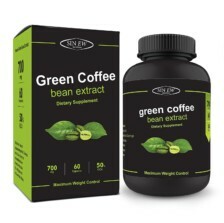 Use it before bed or between meals. 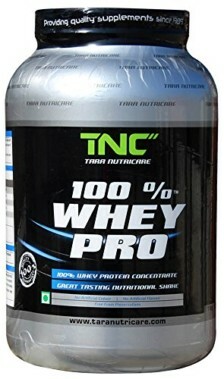 Amazing Protein shake for before sleeping … its easy on stomach and makes you feel full through the night.